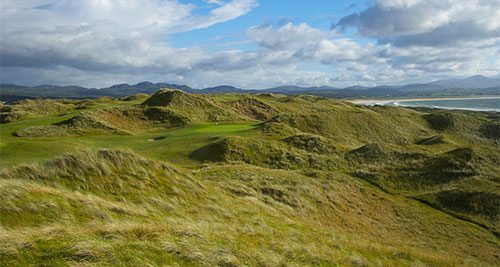 Sample the contrasting features of the Kingdom of Kerry’s legendary Links and peaceful Parklands . I wanted to contact you to say a big thank you from our group!! We had a fantastic time golfing in the Southwest!! All details were taken care of and we had no unexpected issues…we even enjoyed mostly fantastic weather. 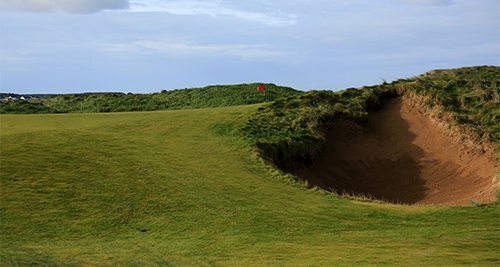 I hope to return to golf in Ireland…for now I’ll have so many good memories. 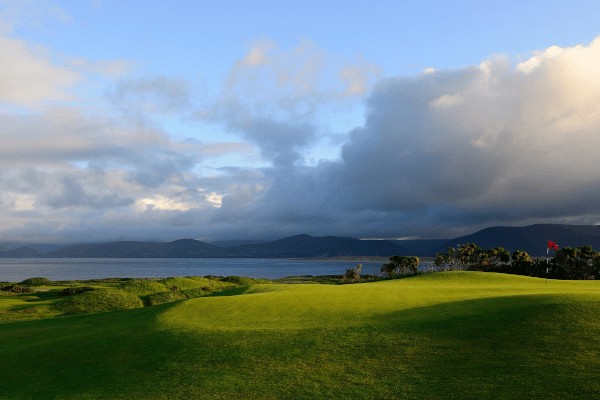 Waterville and Dooks are located along the wonderfully scenic Ring of Kerry drive. – Valid for 2019 at different rates. Exchange rates are only approximate and will be subject to change at the time of booking. – Promotion available through the SWING office only. 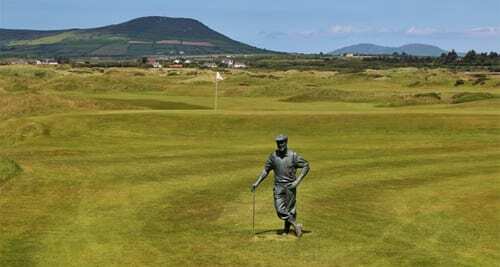 All courses must be booked to avail of the rate.